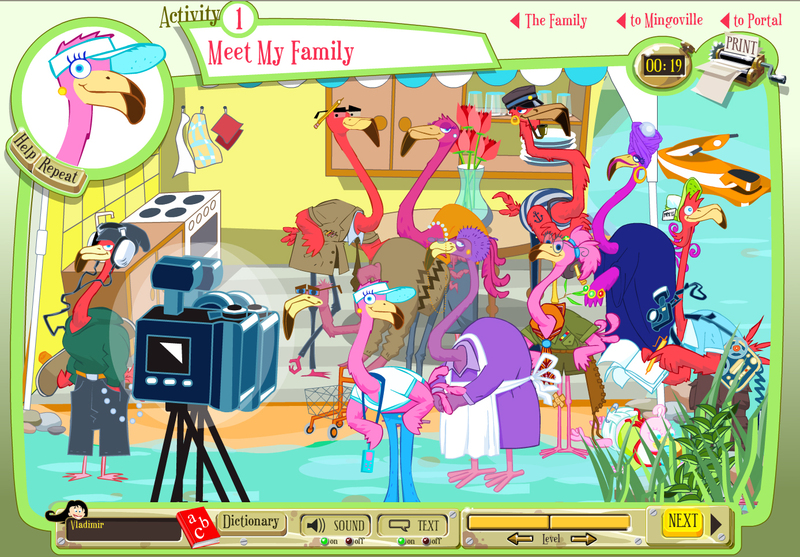 Mingoville ApS (http://www.Mingoville.com) has partnered with a global non-profit foundation, e-Learning for Kids (http://www.e-learningforkids.org), to provide Mingoville's free online lessons in English for kids through the e-Learning for Kids portal. 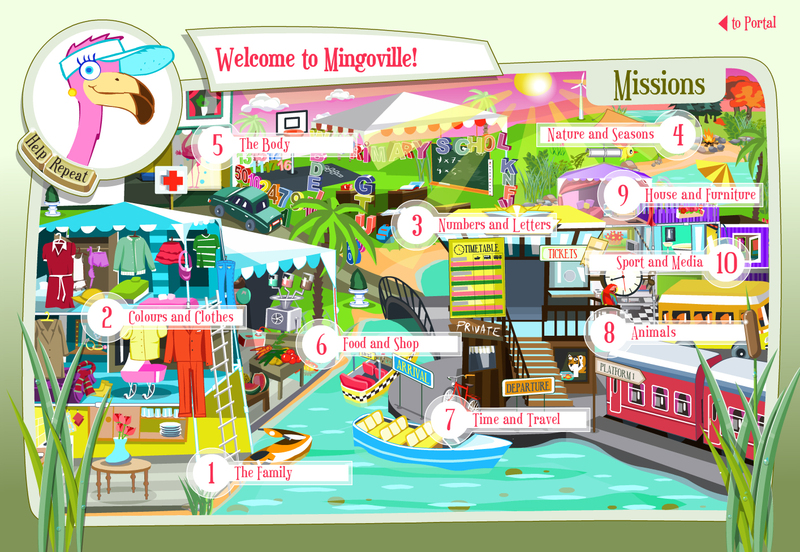 Mingoville is an award-winning, online English learning program for kids ages 5 - 12. The program is 100% Web-based and contains hundreds of game-like activities to stimulate kids' language learning abilities. Recognizing the need to learn English as a universal impulse, and to help today's children better become global citizens of tomorrow, Mingoville is making its online courses in English for kids completely free. "At Mingoville, we believe that education should be free and available to all kids," says Stephan Stephensen, Mingoville's CEO and Founder. "We want to contribute to reach the second goal from United Nation's Millennium Development Goals, which is to achieve universal primary education by developing and providing high quality online English learning for kids. In order to reach those kids who cannot afford education, we need to work with foundations like e-Learning for Kids." The foundation offers best-in-class, free courseware in Math, Science, Computers, Language Arts, Health and Life Skills. Working towards shared goals with Mingoville, the foundation is also building a community for parents and educators to share innovations and insights in childhood education. Nick van Dam, Ph.D., Founder and Chairman of e-Learning for Kids commented that "it is the mission of e-Learning for Kids to provide children around the world with unlimited access to a very rich and diverse portfolio of courseware. Learning new languages is a critical skill for the 21st century. Therefore I am delighted about our partnership with Mingoville, which will allow both of our organizations the opportunity to provide more children with access to high quality, innovative, and engaging e-Learning experiences." 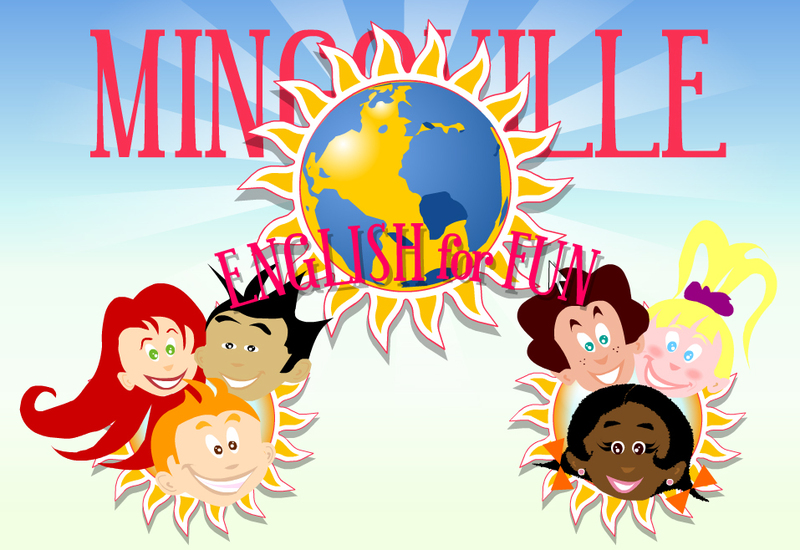 Regarding innovation in education, Mingoville's creators understand that children learn English best when learning is fun. This "edutainment" (education + entertainment) model allows children to learn English by clicking, doing, exploring, and interacting -- comprehensive virtual language immersion based on advanced technologies and the newest pedagogical knowledge. Through a variety of methods such as direct interaction with the exercises and games, visual learning, and recording and audio elements to perfect English pronunciation, kids are encouraged to explore and learn English in a fun way. Parents of kids using Mingoville recognized a sharp learning curve after three to four months of commencement of the online courses in English for children. Mingoville is an e-Learning service company based in Denmark, Copenhagen. The service started in May 2007 with support from the creator of Mingoville, private enterprise DELC(Danish eLearning Center). Mingoville, developed by DELC, was received an award for a project on the Development of Innovative Teaching Materials in 2004-2005 hosted by UNI•C (The Danish IT Centre for Education and Research, an organization under the Danish Ministry of Education). For more information, please visit http://www.Mingoville.com. e-Learning for Kids is a global non-profit organization dedicated to opening doors to education worldwide. Established in 2004, the foundation provides more than 140 courses in basic skills in four languages via the Internet (or CD ROM or pre-loaded on computers) for children ages 5-12. Currently, over 35 e-Learning-related companies, associations and NGOs are sponsors and supporters of the Foundation, and a volunteer staff consists of education and e-Learning experts and business professionals from around the world committed to making a difference. e-Learning for Kids is actively seeking funding, sponsors and courseware developers. For more information, or to get involved, please visit http://www.e-learningforkids.org.